SMITHFIELD, RI – Bryant University Provost and Chief Academic Officer Glenn M. Sulmasy, J.D., LL.M., and College of Business Dean Madan Annavarjula, Ph.D., have announced the appointment of Daniel Ames, Ph.D., as Associate Dean of the College of Business. Ames will begin his position on July 31, 2018, joining an academic leadership team that has garnered national recognition for developing innovative graduate and undergraduate programs in the College of Business. "I am excited by the potential for expansion and growth of new programs that will extend the University’s scope." Most recently, Ames served as Associate Dean at the Idaho State University College of Business where he was also Department Chair of Accounting. There he provided strategic, innovative leadership for undergraduate and graduate programs, chaired the Curriculum Committee for the College of Business, oversaw AACSB-related reporting, and earned a reputation for continuous improvement and engagement. At ISU Ames helped to facilitate the launch of new academic programs including the Master of Science in Health Informatics, Master of Science in Taxation, and Master of Health Care Administration (Fall 2018). 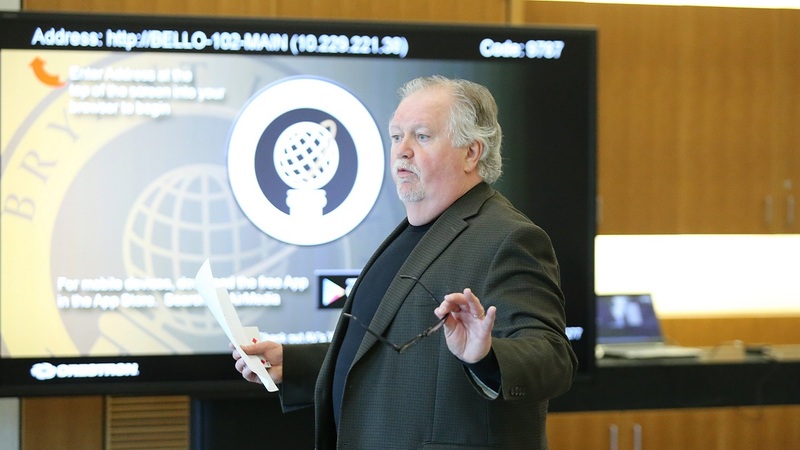 At Bryant, Ames will spearhead the design and launch of innovative new programs such as online programs and help continue Bryant's aggressive growth trajectory. 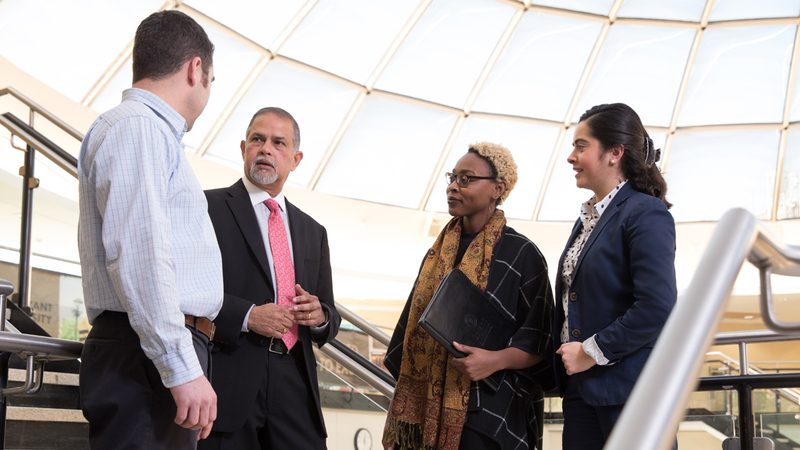 "Bryant's graduate programs in business are positioned to accelerate significant enhancements to its longstanding degree and certificate programs in business administration, health care, data science and analytics," notes Dean Annavarjula. "With Daniel Ames on board we have even greater strategic strength and expertise in program-building behind these student-centered initiatives." "As Bryant's world-class faculty develop innovative new programs to prepare students to meet the rigorous demands of current and emerging industries, Daniel Ames brings exceptional strengths both as a strategist and administrator," said Provost Sulmasy. 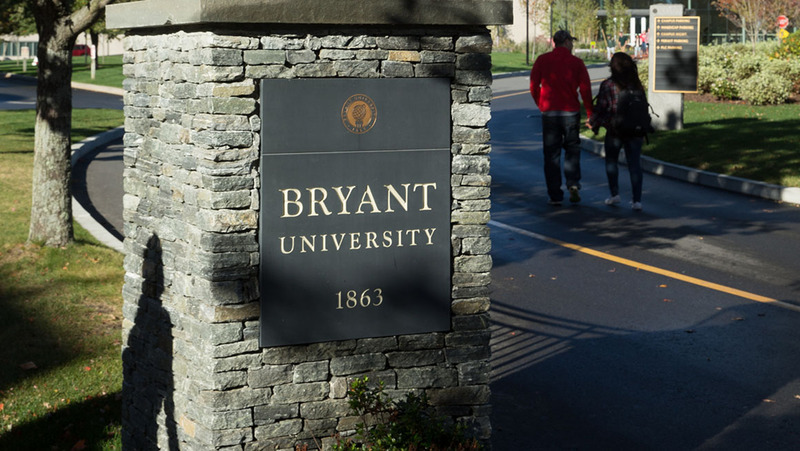 Ames noted, "Bryant's top-ranked business programs are reflective of the University's continuing commitment to academic innovation and excellence. I am excited by the potential for expansion and growth of new programs that will extend the University’s scope." Prior to his tenure at Idaho State University, Ames served as Assistant Professor of Accounting at Illinois State University. 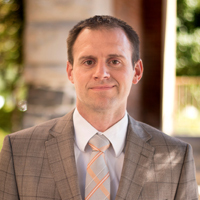 He received his Ph.D. in Business Administration (Accounting) from Southern Illinois University-Carbondale, his Master of Arts in Business from Duke University's Fuqua School of Business, and a Bachelor of Science in Accounting from Brigham Young University, Marriott School of Business. He is an accomplished author and recognized for teaching excellence as an Outstanding Professor of the Year. For 155 years, Bryant University has been at the forefront of delivering an exceptional education that anticipates the future and prepares students to be innovative leaders of character in a changing world. 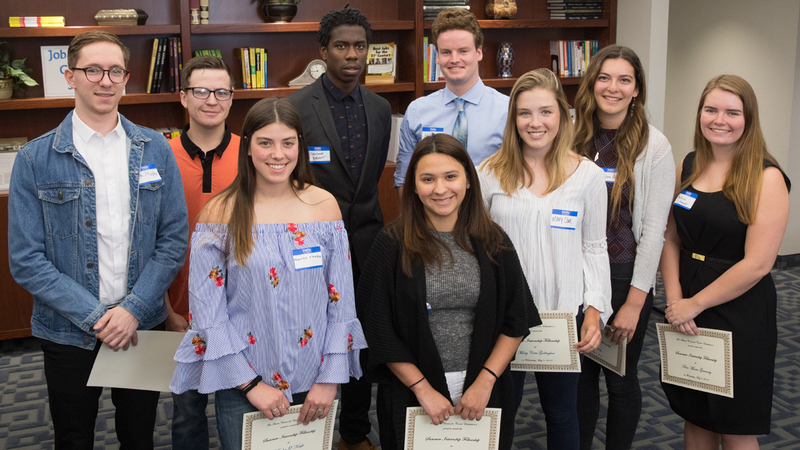 Bryant delivers an innovative and uniquely integrated business and liberal arts education that inspires students to excel. 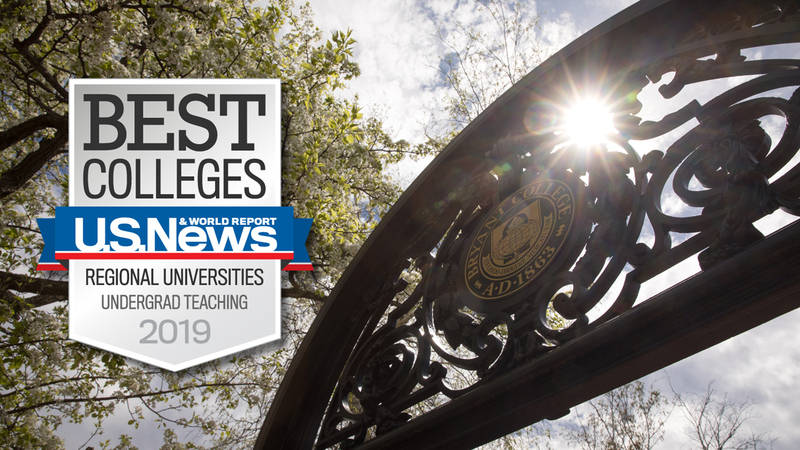 With approximately 3,700 graduate and undergraduate students from 38 states and 53 countries, Bryant is recognized as a leader in international education and regularly receives top rankings from U.S. News and World Report, Bloomberg Businessweek, Forbes, and Barron's. 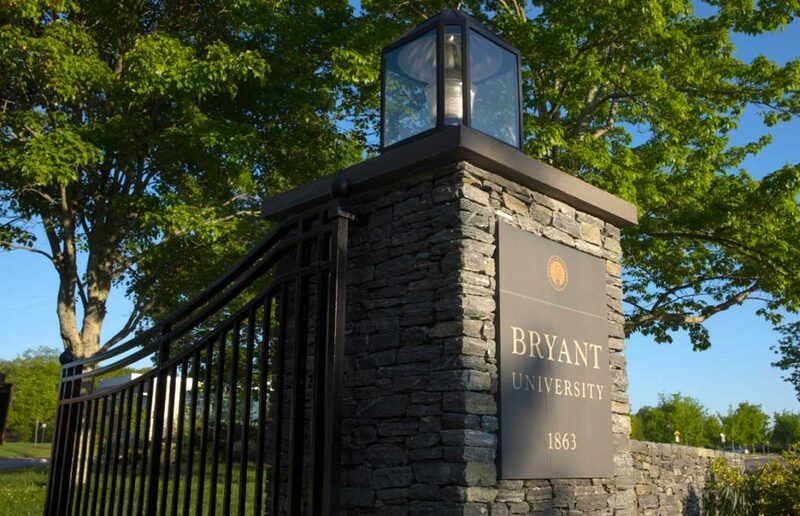 Visit www.bryant.edu. 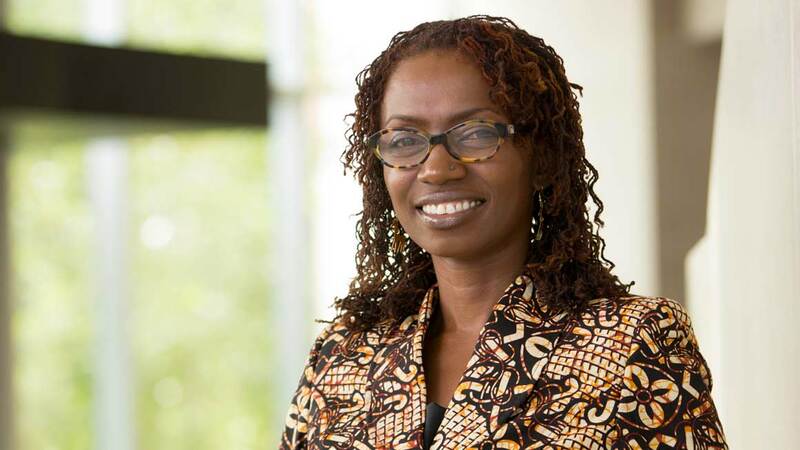 Power of networking brings Kwesiga's scholarship to the attention of U.N.